Webmail offers email access from any web browser at any location. If you use POP3 on your computer and do not save mail to the server, you will not be able to read your already read email through webmail. It will be stored on your individual computer. 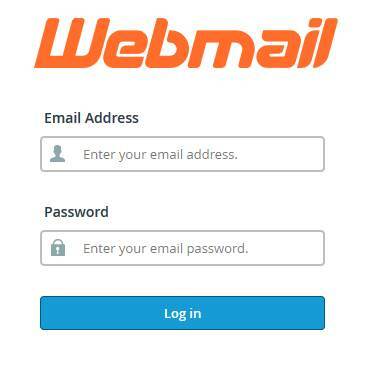 If you do not see WEBMAIL on the screen, you are at the wrong login. If you try the wrong password or try to login to the wrong location too many times, our system will block you. 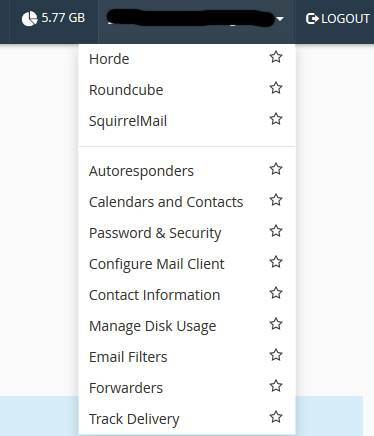 These settings can be accessed by clicking the email address at the top right corner of the screen. Please see your account administrators for any changes to your quota or adjustments in any advanced settings.